In the early 1900s, the Federal government of the United States erected a building in Washington D.C. to house the offices of United States senators. It was named the Russell Building and was completed in 1907. The government also decided to build an underground walkway between the Russell Building and the Senate so that senators could walk from their offices to the Rotunda unfettered by constituents, bad weather or the occasional nutcase. They also decided it would be a great idea to put a couple of people-moving vehicles in this tunnel. And that’s where our story begins because, frankly, nobody could care less about a walkway… In 1907, the Russell Building was completed and work was begun on the tunnel connecting it to the senate. The following year, the government ordered two custom-built people-haulers from the Studebaker Brothers Manufacturing Company. 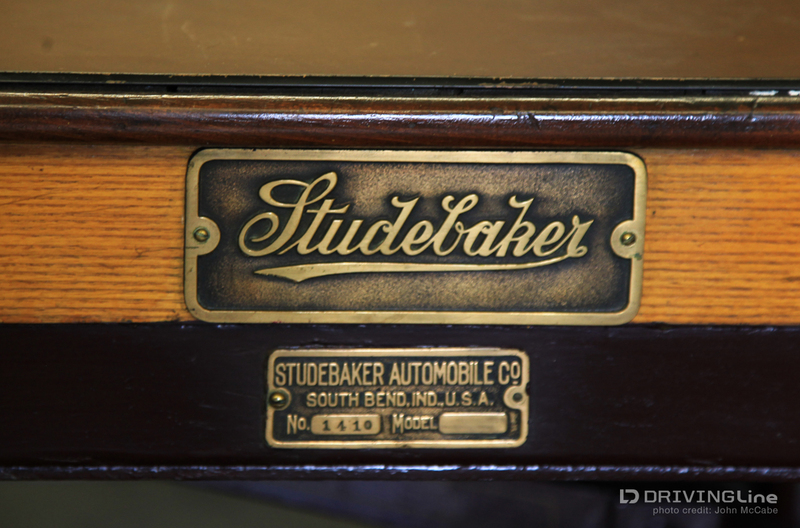 This was a wise move because Studebaker, the only carriage company to successfully transfer to automobile manufacturing, were the biggest proponents of electric car manufacturing of their era. 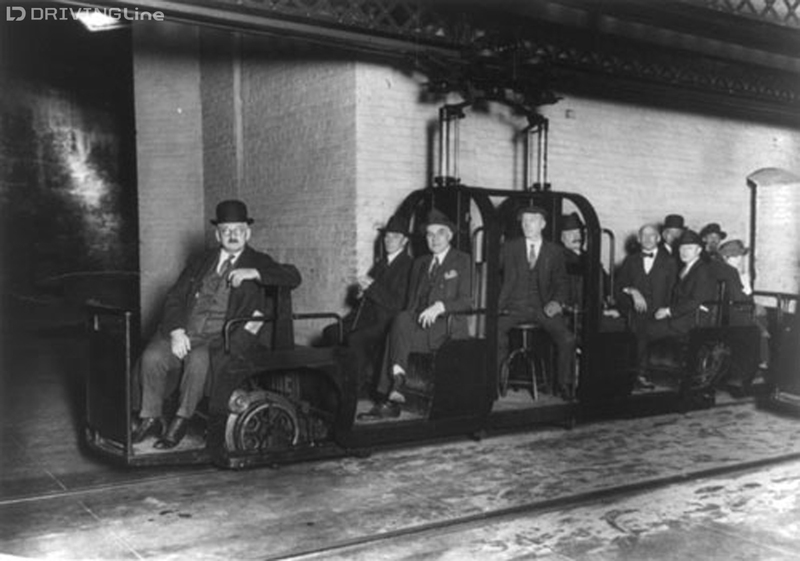 Since the “underground railroad,” as the route would become known, was indoors, electric was the only way to safely propel a vehicle. John Studebaker called gasoline-based cars, “clumsy, noisy, dangerous brutes (that) stink to high heaven, break down at the worst possible moment and are a public nuisance” (which they were back then). 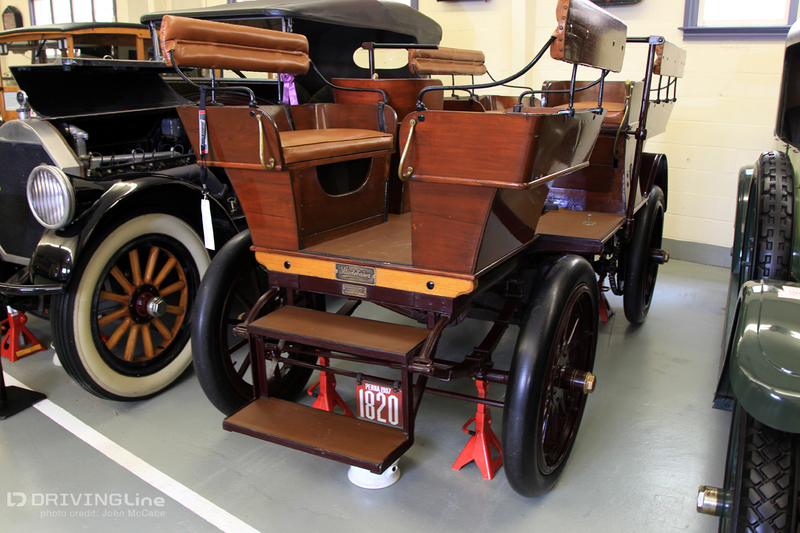 Practicality forced the company to partner with internal combustion manufacturers and go with the more widely accepted power system; so in 1904 Studebaker was making gasoline-powered cars along with their electric vehicles and horse-drawn carriages. In 1911, they finally gave up on electric as a source of power. Studebaker built and sold the two Carry-All vehicles to the U.S. government for the discounted price of $2,401.20 each. That would be $60,726.78 in 2014 dollars. By way of comparison, both units were sold in 1939 for $35.00 each. Soon after they were put to work, the senators gave them nicknames, "Tommy" and "Peggy." 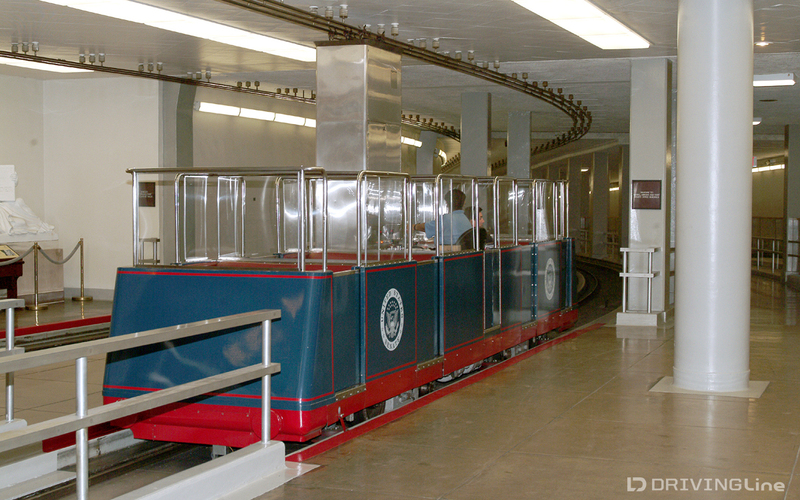 These two workhorses served their country for seven years and were retired in 1916, when the government added in an electric monorail system, capable of carrying more senators in a shorter amount of time. Tommy and Peggy held up to 12 passengers along with two drivers and made the trip in approximately two minutes. Their replacements could carry 18 people to the Rotunda in approximately 45 seconds. The two vehicles made approximately 225 trips down the 1/5 mile tunnel every day, The 45 miles weren’t difficult on their batteries, as they were rated at 85 miles to a charge. The vehicles never turned around. If they were using only one driver, he would switch from one side to the other to go the opposite way, and these two cars were perfectly symmetrical above the frame. 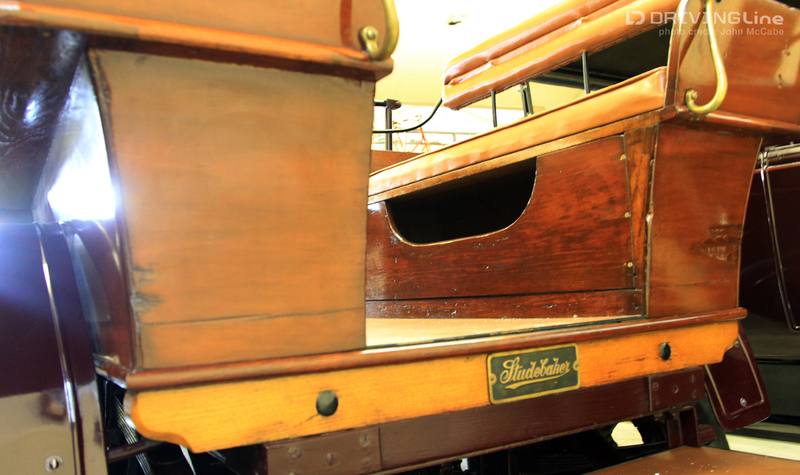 Passengers would load in and out through the front or rear and the driver(s) would sit in the center on either side. 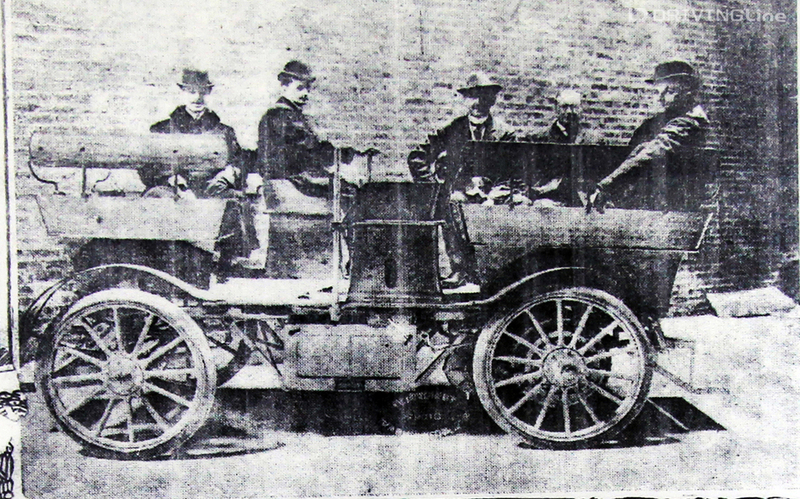 Vice President James S. Sherman and three senators took the initial ride, although nobody knows which car they were in. One thing is for sure, that ride was on rubber tires. 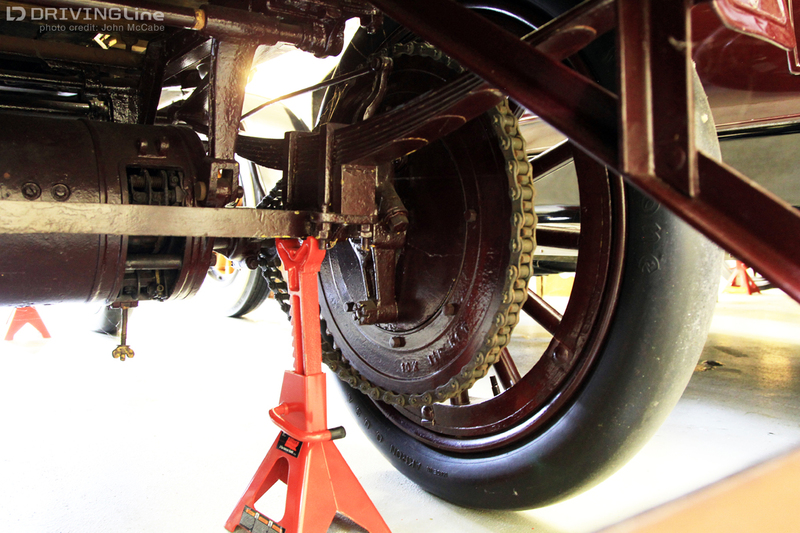 It wasn’t until several months after the two vehicles were put into service that the senators’ complaints about a rough ride forced a purchase of eight pneumatic tires. Today, the Capitol subway system is much longer. Once known as the shortest and most exclusive railway in the world, most major government office and legislative buildings are now connected and, as you can see below, the cars are still quite true to their origins in size and shape, even if they are now made of metal and plastic instead of cherry wood, as were the original cars. We caught up with Tommy the Studebaker at the Swigart Museum in Huntingdon, PA - Peggy has been living at the Studebaker Museum in South Bend ,Indiana. 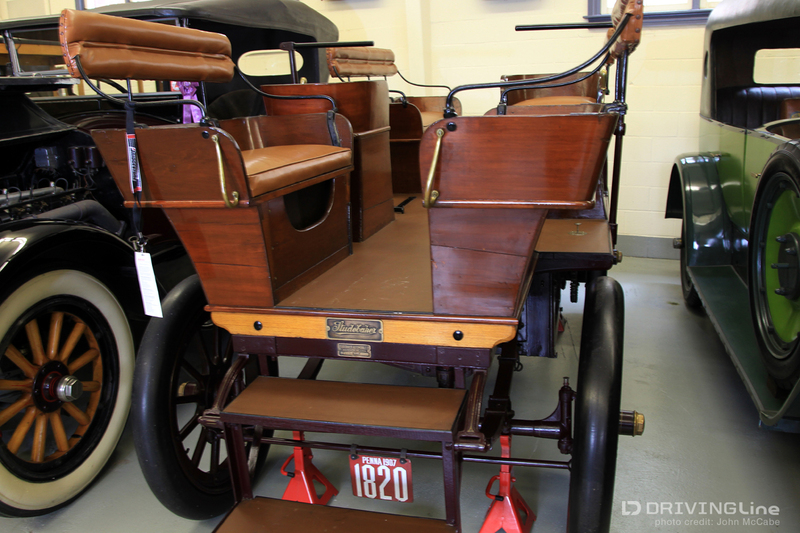 Mrs. Pat Swigart, owner of America’s oldest automobile museum, was kind enough to tell us even more details of Tommy and Peggy’s legacy, so click on the video below for a brief history lesson about these two very unique American civil servants. Many thanks to both the Swigart Museum and the Studebaker National Museum for keeping these pieces of history alive and contributing with info!